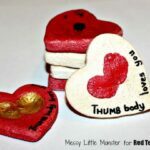 Welcome back for more lovely LOVE crafts.. this is a series of 31 Days of Love – celebrating lovely bloggers from around the world and bring you some great Valentine’s Day Crafts and activities. 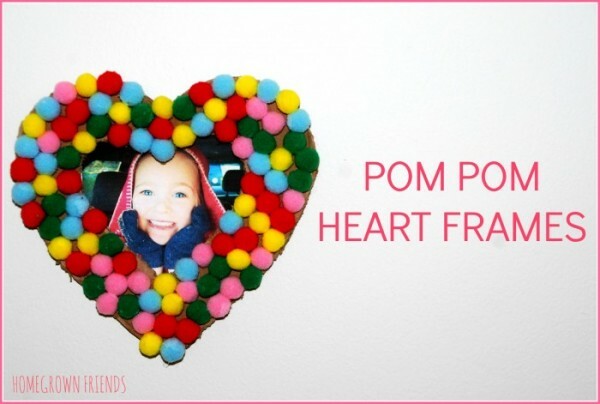 Today we have Meredith from Homegrown Friends sharing this super cute Pom Pom Heart Frame. 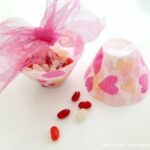 My kids ADORE pom poms and I know they will love making this cute little Gift Idea. 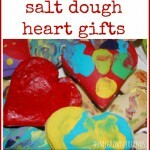 I think it would be great any time of year – and not just for Valentine’s Day! 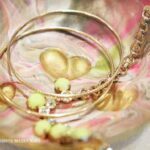 See more ideas from the 31 Days of Love series – a series celebrating fellow bloggers from around the web through the month of January… there are lots of idea covering Valentine’s Day Cards, Valentine’s Day Decorations, Valentine’s Day Treats or Valentine’s Day Gifts. 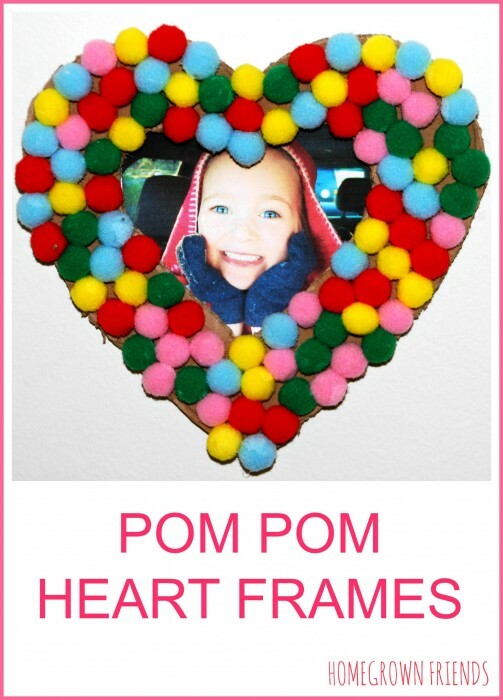 And now over to the Pom Pom Heart frames! 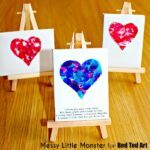 I am delighted to be joining Red Ted Art for another year of 31 Days of Love. What a fun series! My name is Meredith Magee Donnelly. 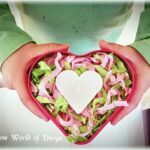 I am an Early Childhood Educator (MS, Ed), mom to three young kids and the creator of the blog, Homegrown Friends, a site focused on growing young hearts, minds and bodies. Our kids feel a little sad when the Christmas decorations are boxed away so it is always fun to switch gears and spread love throughout our home with Valentine’s Day decorations. 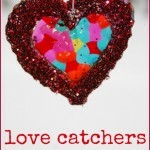 This year we are adding some whimsy and color with our Pom Pom Heart Frames. 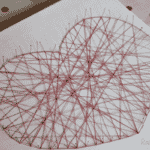 Begin by creating the cardboard heart frames. 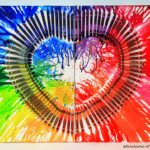 Using a pencil draw a large heart on a flattened cardboard box and then draw a smaller heart inside the large heart. I left about a 3 inch space between the two hearts to create the border for the frame. 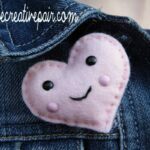 Using a knife or scissors cut out the larger heart and then cut out the middle of the heart to create an opening. 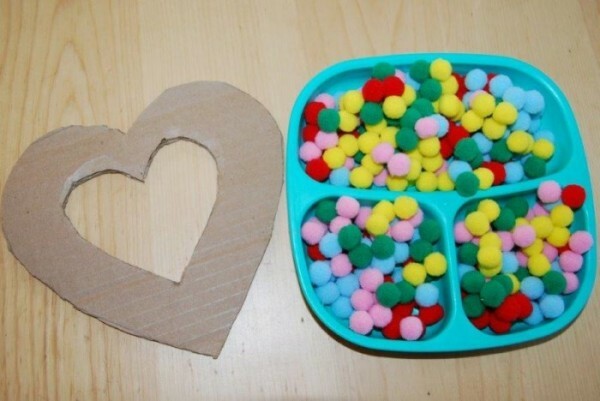 Each child will receive one of the cardboard hearts, an assortment of pom poms and glue. We found it helpful to spread the glue on a large portion of the heart and then carefully place the pom poms on the cardboard heart. Continue to glue pom poms on the heart until all the cardboard is covered. Doesn’t our heart look cheerful? 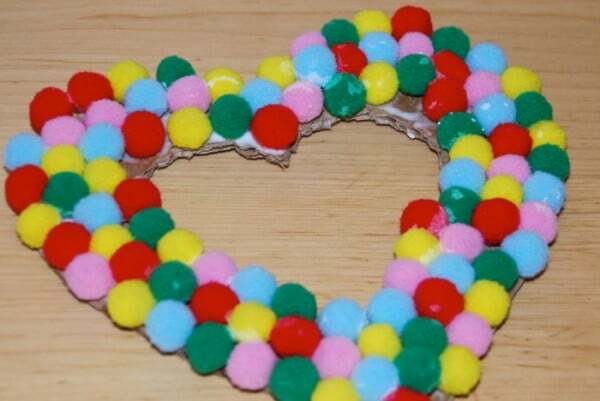 Lay the Pom Pom Heart Frames on a flat surface so that the glue can dry. This will take a few hours. Once dry attach a cute kid photo to the back of the frame. I just love walking past this sweet face each day! 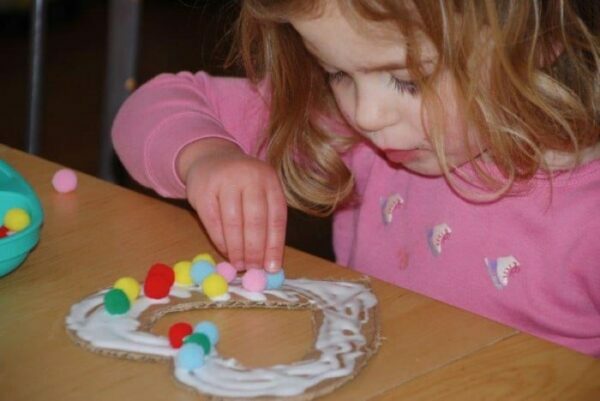 Looking for more simple craft ideas? Click on the links to explore some of our other Homegrown Friends favorites! Meredith Magee Donnelly, (Ms, Ed) is an Early Childhood Educator and mother of three children. Meredith received her Masters in Education from Bank Street College of Education. Prior to becoming a mother Meredith taught preschool and Kindergarten and now is a stay ay home mom to her 6 year old boy and twin 4 year old girls. Meredith created the blog Homegrown Friends to share her knowledge of child development and play-based education. You can also find her on Facebook, Pinterest, and Instagram. Thank you so much for the opportunity to be part of such a fun series! My pleasure! Lovely to have you visit today! !